It’s a well known fact that as a proud Londoner, I have done absolutely nothing to understand the fascination tourists have with my home city. In fact, if I know a spot is a tourist trap, I’ll do everything in my power to avoid it. Firstly, because like most Londoners, I can’t afford the tourist attractions because I’m too busy spending my money on a mortgage and Ubers and secondly, it’s the hidden parts of London that I adore the most, the bits that I’ve discovered that don’t come in the guidebooks, the hidden gems only the Londoners know about. 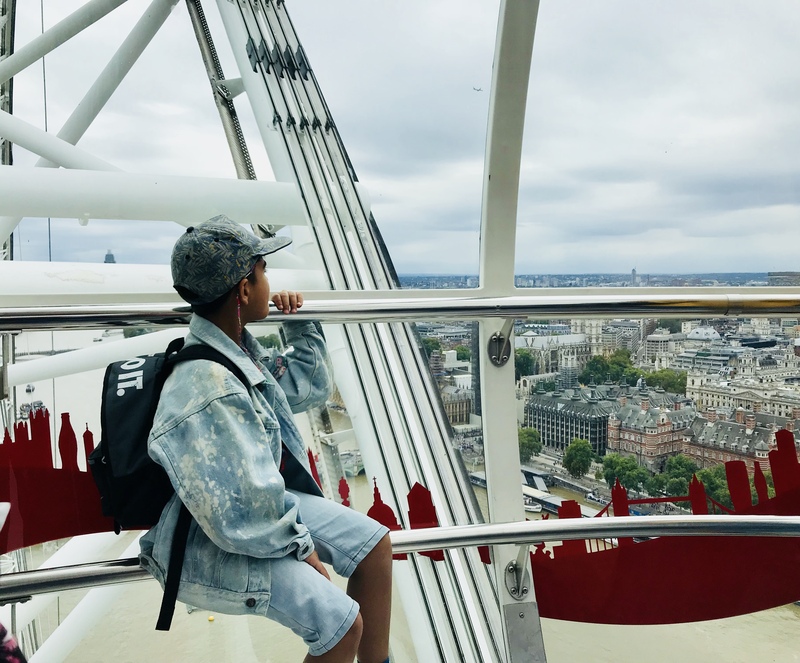 Of course, once I had my son, I found myself caving in on my strong avoid-the-tourist-trap views and showed him both the London I love and the London the world loves. 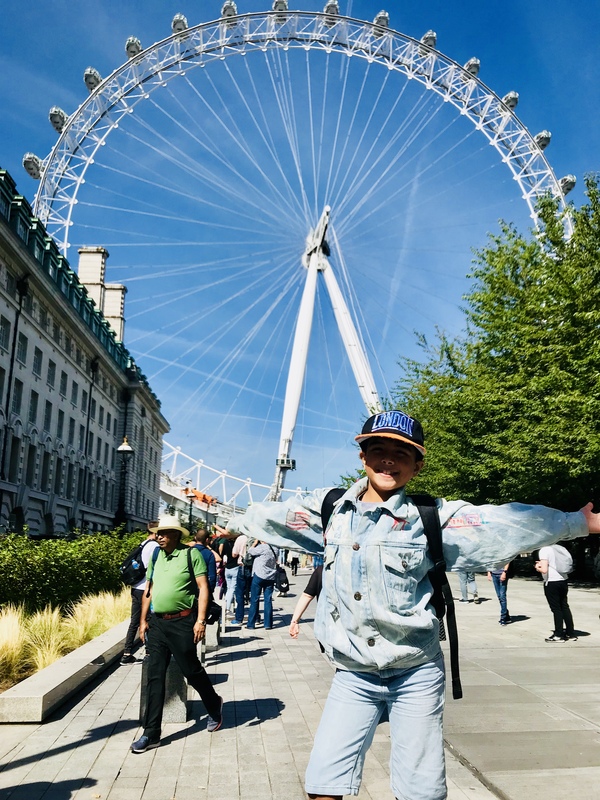 We went to the museums, the galleries, the London 2012 Olympics and all manner of attractions but there were a bunch of places we didn’t manage to see and in a spizzwhopping week of ticking these off our London bucket list before we leave, we turned tourists and dusted off an ancient A-Z. First up, the shiny and very impressive Buckingham Palace. 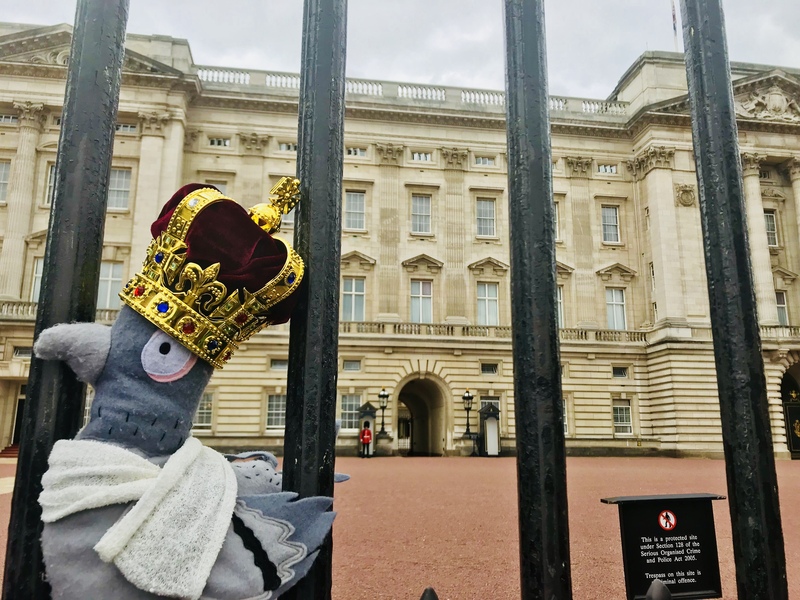 Unfortunately, the Queen wasn’t in but Dave Pigeon did join us on this first leg of the London tour for crucial research for his new book Dave Pigeon (Royal Coo! ), which is out in March 2019. Phoenix: Did you know the hall were they hold state dinners can fit up to 72 buses? Next up: the London Eye. We braved the forty minute queue, entertaining ourselves by singing almost the entire album of The Greatest Showman and drinking two huge slushies, (which I do not recommend because the London Eye hangs right over the Thames and inevitably, the minute you get on and they shut the door and you can’t get off, you’ll need the toilet). Phoenix: The London Eye used to be the world’s tallest ferris wheel. It’s not anymore. 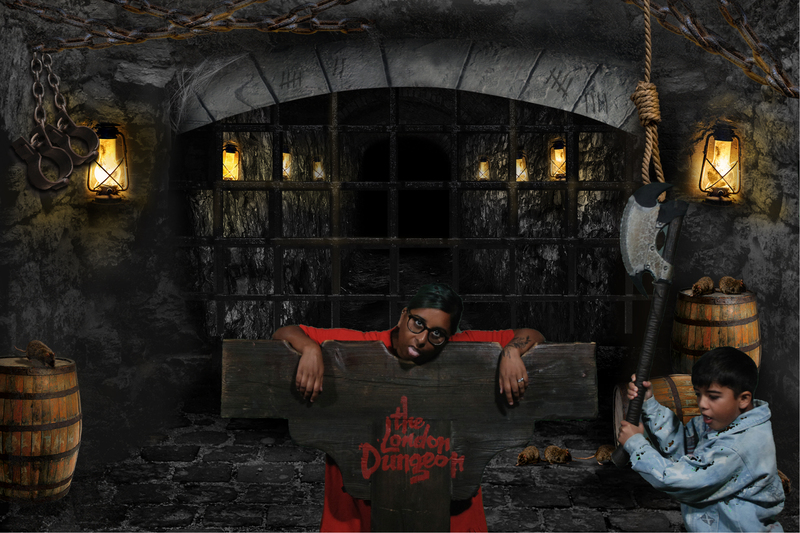 As we were just around the corner from the London Dungeons, it made sense we finally visited them. The dungeons were definitely not as scary as we thought they might be but Phoenix has found a chilling fact for you anyway. Phoenix: A few years ago, one of the skeletons at the original London Dungeons was discovered to be actual human remains. 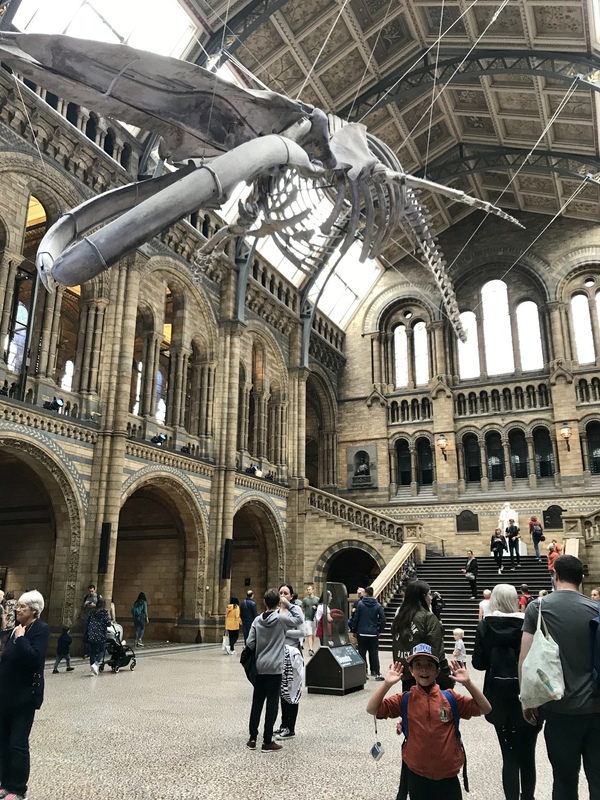 With Dippy the Diplodocus on his UK tour, we took a trip to the Natural History Museum to meet Hope, the blue whale skeleton, who has taken Dippy’s iconic place in the Hintze Hall. Phoenix: Blue whale poo is pink because of all the krill they eat. This next one was on my London bucket list. 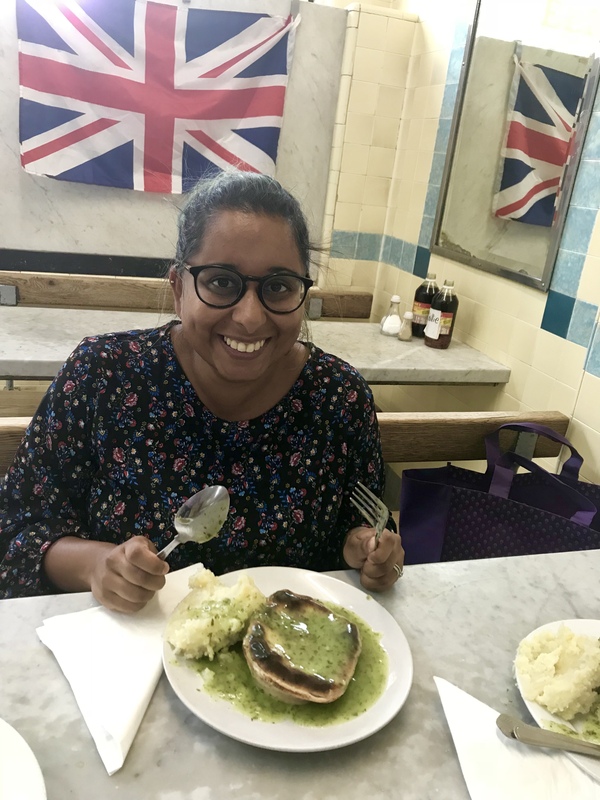 I’m ashamed to say, as a lover of pies and mash, I have never had an actual east end pie and mash. Fear not, this has now been rectified with a trip to F. Cooke in East London for the full works and at the mere cost of £3.95. The experience came complete with a grumpy eastender and a union jack. Phoenix: Pie and mash and liquor is pie and mash and parsley sauce. Liquor sauce is not alcohol; I had to Google this because the man serving us was a bit grumpy and didn’t seem in the mood to answer all my questions. 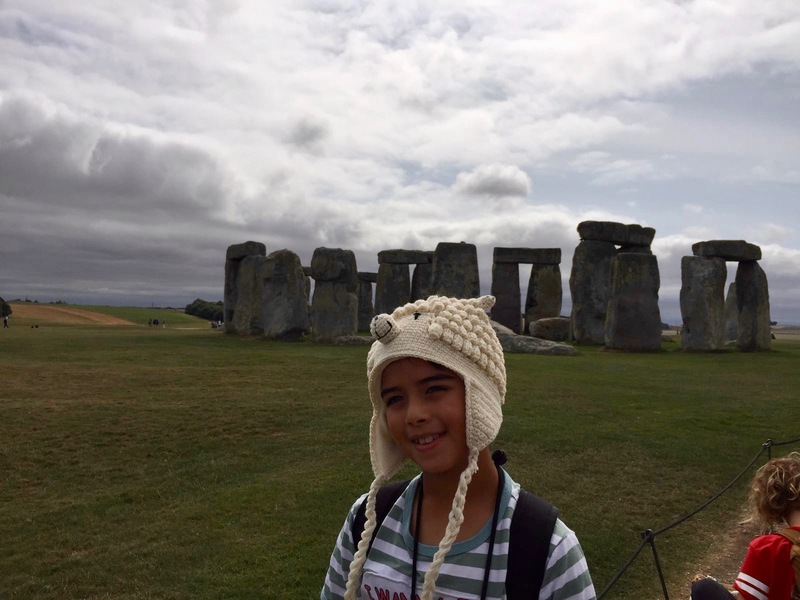 Finally, and definitely not in London but still must-sees, were two UNESCO sites: Stonehenge and the Roman Baths. We’d driven past Stonehenge a few times on the way to the in-laws but this time we stopped off to look at the ancient wonder in all its glory. Phoenix: There are two types of stone: the little ones are bluestone and the big ones are sarsen and they are all very heavy. I’d missed out on a school trip to the Roman Baths so this one had been on my bucket list for nearly twenty-three years. 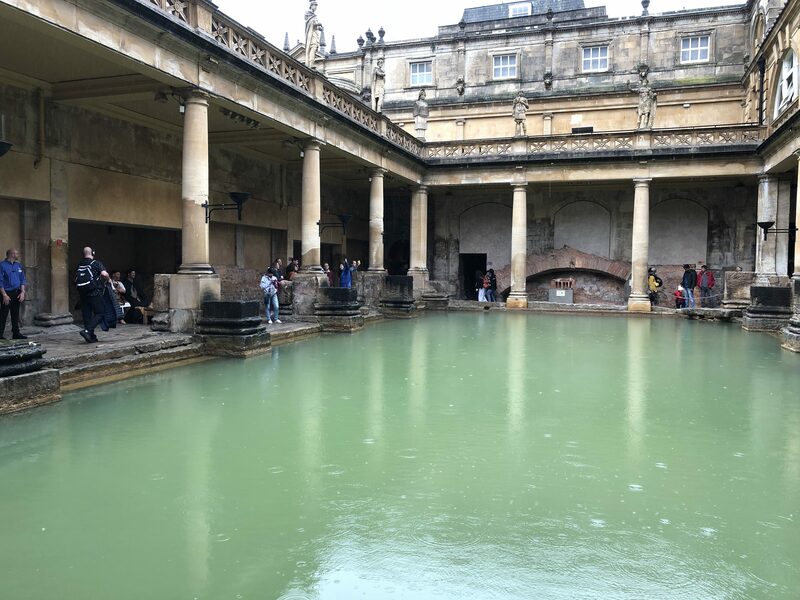 Despite the sudden downpour and feeling very much liked I’d had a bath fully-clothed, the Roman Baths did not disappoint and I was left awestruck at how the Roman stonework had remained in good nick for two thousand years. Phoenix: People were allowed to swim in the baths up until 1978. That was when my dad was born. My mum says the two events are not related. Life’s a one big circle! It’s absolutely fantastic to have memories triggered from a single jacket worn by both father and son circa 32 years apart!